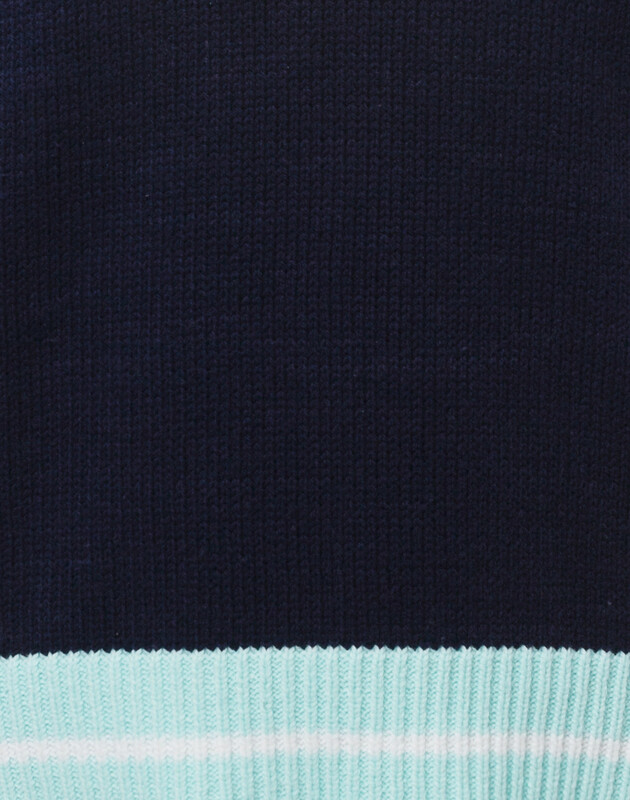 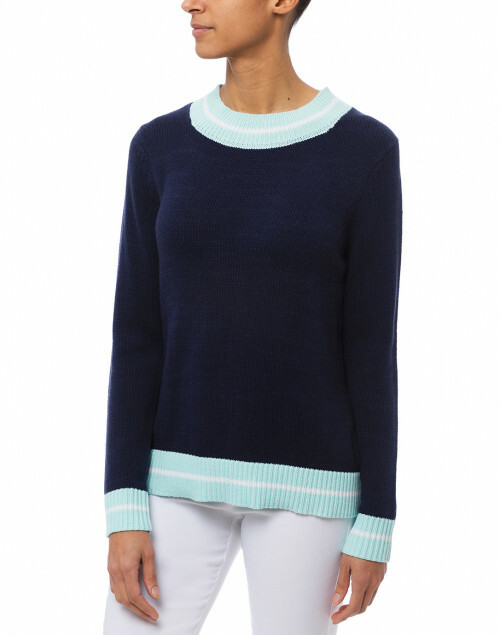 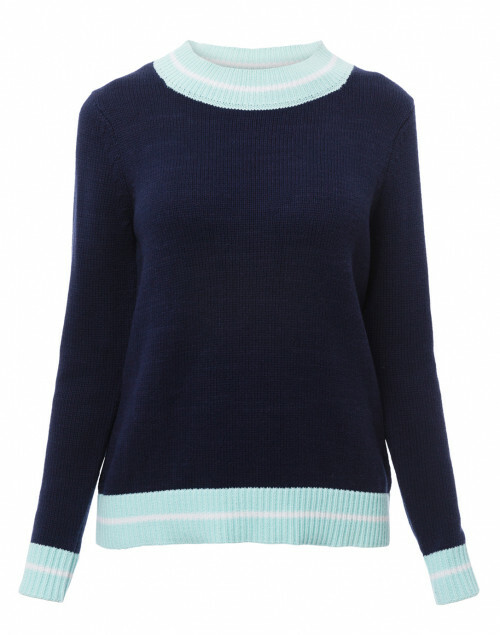 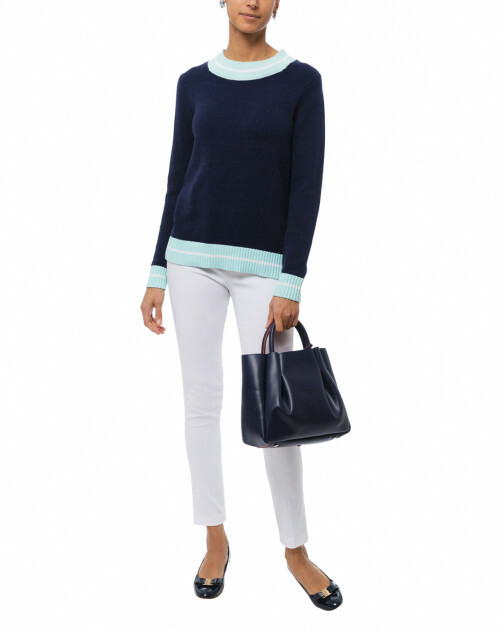 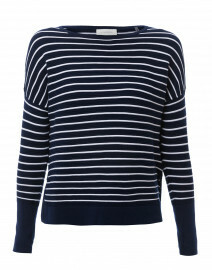 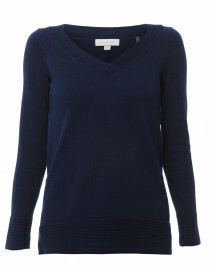 Sail to Sable's sporty approach to knitwear is defined by the white and mint striped edges on this navy Varsity sweater. 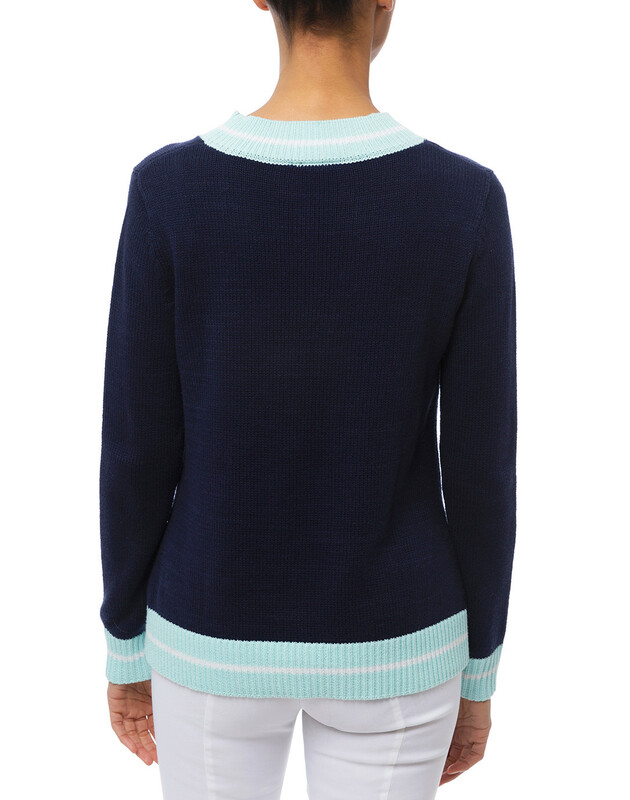 It’s made from soft mid-weight cotton-blend, and shaped with long sleeves and a crew neckline. 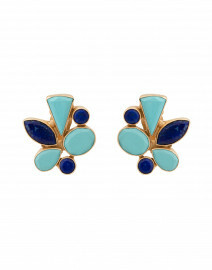 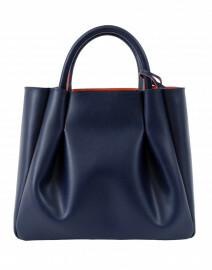 Wear it with white pants for a polished casual look. 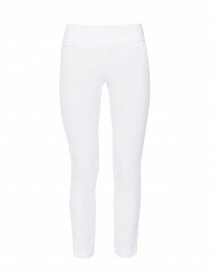 Length 25" 25" 25" 26" 26"
Shoulder Width 13.5" 14.5" 15" 16" 16.5"
Waist 34" 36" 38" 41" 44"
Hip 36" 39" 40" 43" 46"